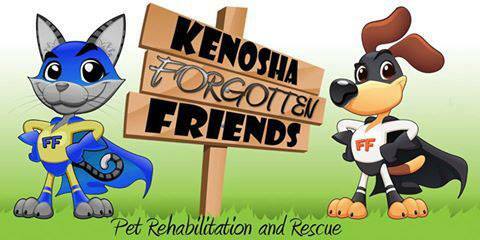 ​​Kenosha Forgotten Friends began to give abandoned and sick companion animals a second chance for a better life. Our 501c3 rescue is in honor of "Smokey" our resident kitty and "Wrigley", a dachshund who had a spinal injury and has been adopted by Dr Carlisle. Our "rescues" are held in foster homes by volunteers who have opened their hearts and homes to help them have their chance at a furever home. 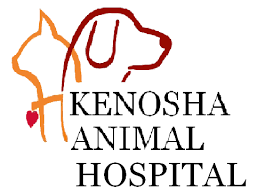 Click on image to go to Kenosha Animal Hospital website. Dr. Carlisle and his staff have helped so many of our rescues. We couldn't do this without them! 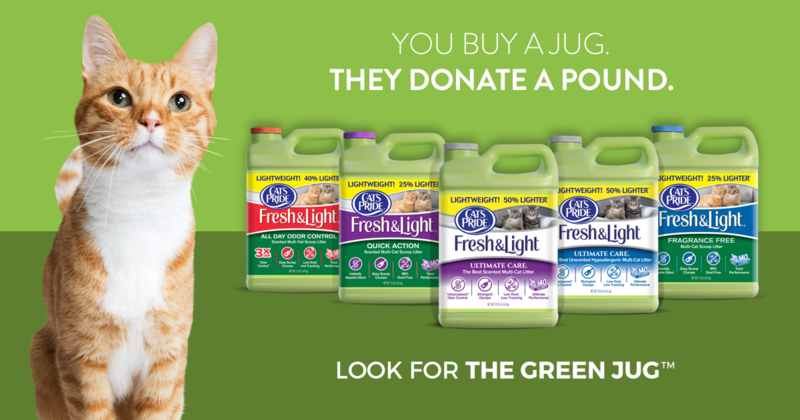 Help us get free litter!